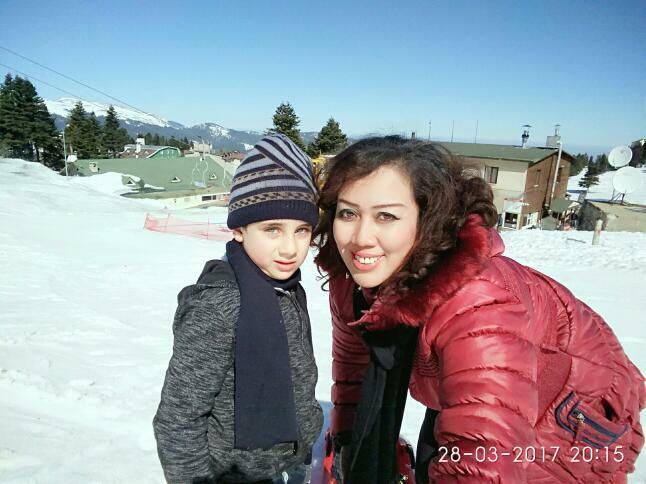 If you have 7 days that you may leave for Turkey in your holiday, you will be satisfied within 7 Days Turkey Tours Package while visiting Turkey's history, nature, culture, habits of locals and joining to adventure. Within 7 days (in 1 Week in Turkey); there are lots of things to do and join to have unforgetable holiday's experiences. If you are asking what i can do in Turkey in 7 days. Let me give you some clue that you may consider for your holiday. 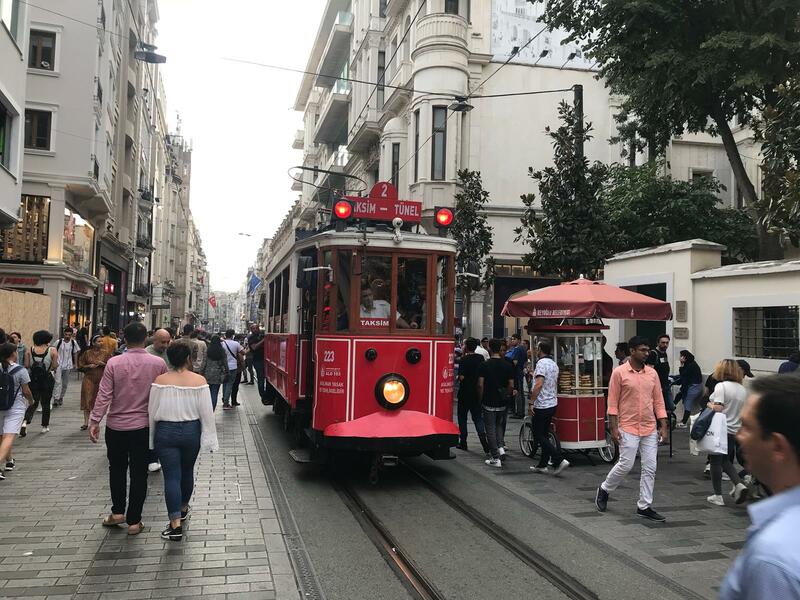 Turkey is one of the most popular destinations which is with the tourist attractions of "Istanbul, Cappadocia, Gallipoli, Troy, Pergamon, Ephesus, Pamukkale, Antalya, Bursa, Edirne, Konya, Trabzon, Nemrut Mountain" in Turkey. 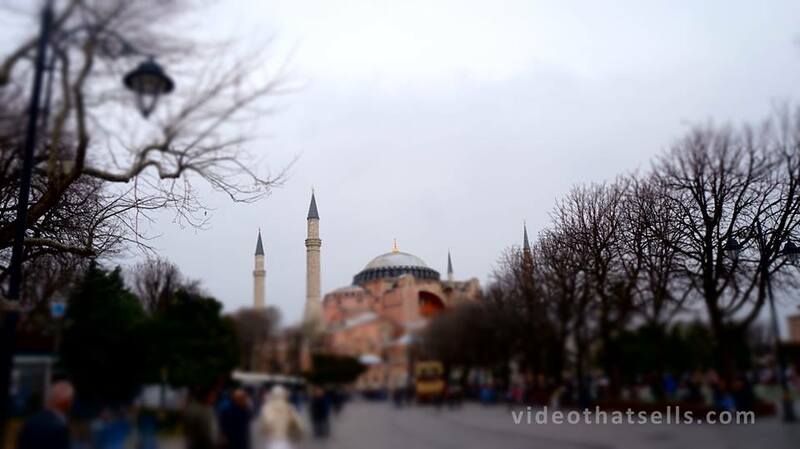 If you are thinking to make a travel plan for Turkey's things to do. Here is the some example itineraries that you also consider to join or you may contact us to make your tailor made 7 Days 6 Nights Turkey Tour Package. 7 Days 6 Nights Istanbul And Cappadocia Tour Package. 7 Days 6 Nights Istanbul, Ephesus And Pamukkale Tour Package. If you have longer days that you may check the 8 Days 7 Nights Turkey Tours, even for more days you can check the 21 Days 20 Nights Turkey Tour Package. 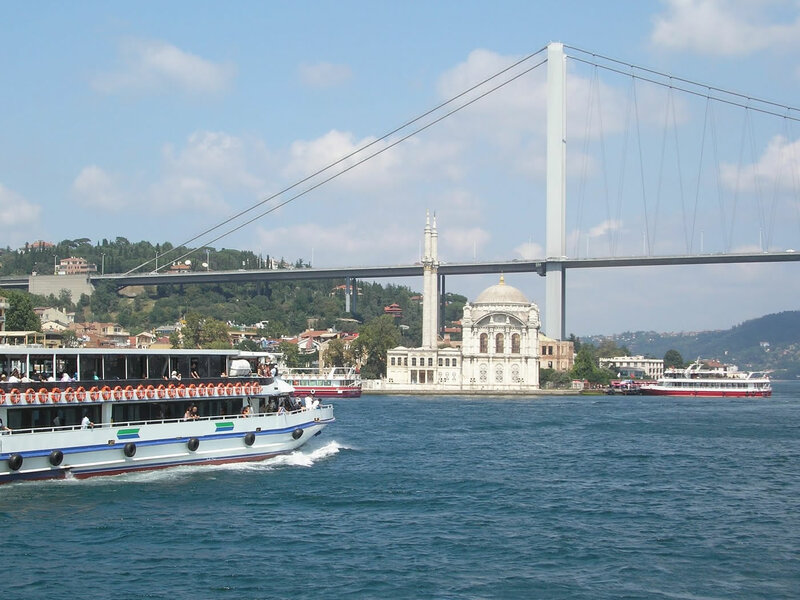 5 tour found in 7 Days 6 Nights Turkey Tours. 7 Days 6 Nights Istanbul And Cappadocia Tour Package: The tour package covers the most important sites in Istanbul and Cappadocia. It is a guided tour service which takes participants to the sites one by one and discover nature and history in Istanbul and Cappadocia. 7 Days 6 Nights Istanbul, Gallipoli, Troy, Pergamon, Ephesus, Pamukkale Tour Package: The package covers the most important tourist attractions of Istanbul, Gallipoli, Troy, Pergamon, Ephesus, Pamukkale within 7 Days in Turkey. 7 Days 6 Nights Istanbul, Pamukkale and Ephesus Tour Package: The package included the most important tourist attraction in Istanbul and Ephesus And Pamukkale. 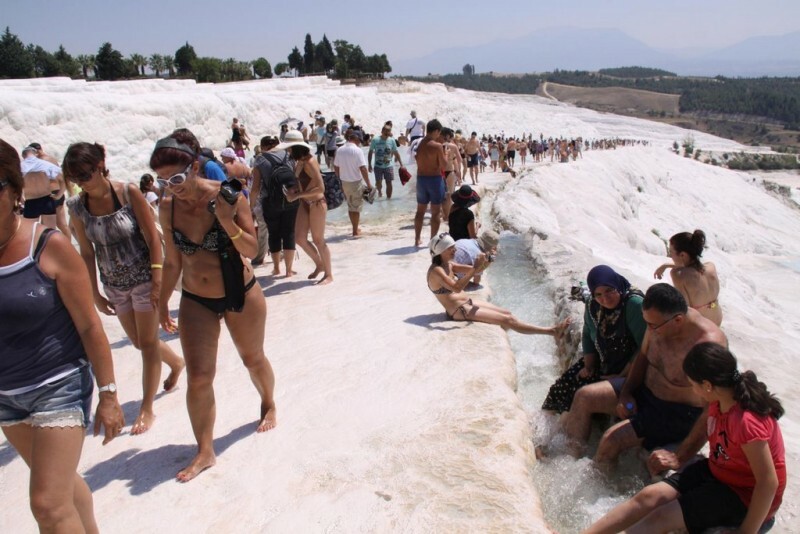 It also gives and possibility to spend a night thermal hotel in Pamukkale and for health. and relax while in the thearmal pool at the hotel. 7 Days 6 Nights Istanbul And Antalya Tour Package: It takes participants to Istanbul And Antalya to visit the history and nature and also relaxing at the beach side in Antalya.